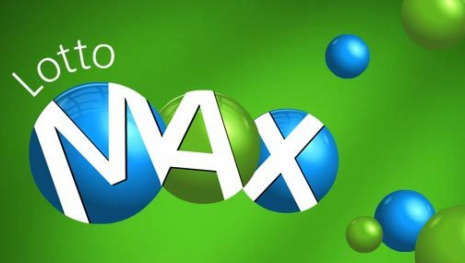 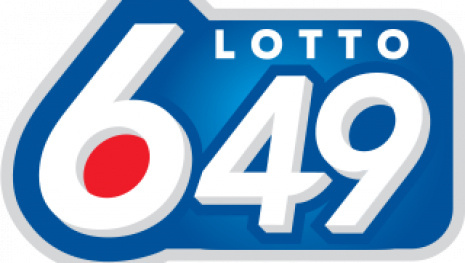 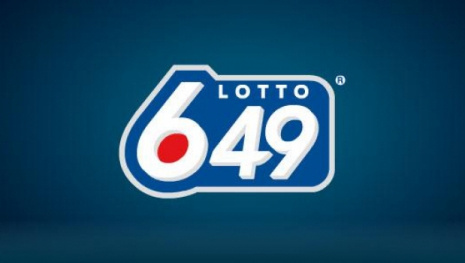 WINNIPEG - There was no winning ticket for the $16 million jackpot in last night's Lotto Max draw. 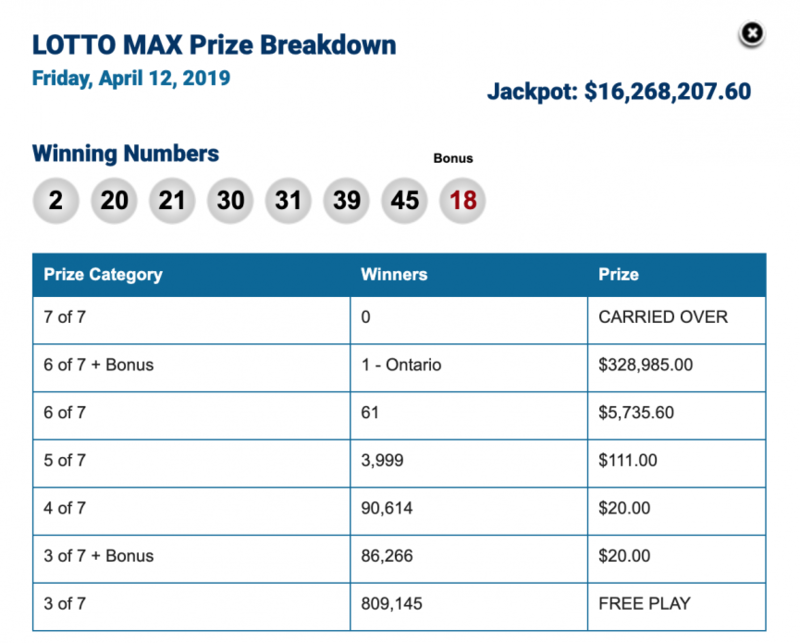 The jackpot for the next draw on April 19 will grow to approximately $25 million. 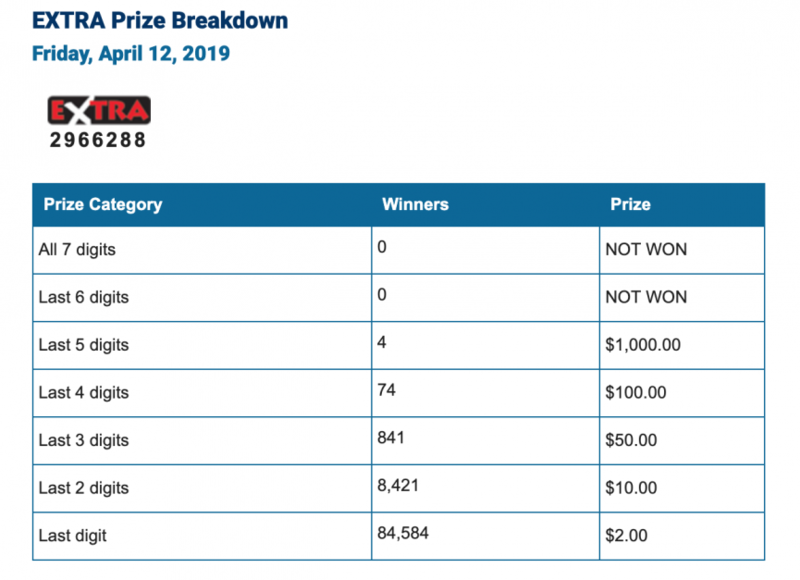 Here are the winning numbers for Friday April 12, 2019.